“Swamped by useless tender documents? About 2000 EU contracts are published everyday in the EU database TED, worth €420 billion. What does the Tenders Alert system do? The Tender Alert Service is an information management system which automatically finds documents according to a predefined search query and deliveries them directly to the client by email. The documents are the very latest published by TED (Tenders Electronic Daily), which is the online version of the Supplement S of the Official Journal published by the Publications Office of the European Union. Our TED Alert consultants set up a personalised search query profile, which matches your specific requirements, e.g. activity sectors, degree of information, countries, restrictions, etc. The TED Alert system will check on a daily basis to see if there are any new documents matching your search query profile. Tailor made searches of EU tenders of high quality with CPV codes and keywords in several languages. The TED Alert system uses a very powerful search facility that allows complex and precise profiles to be set up. All search combinations are possible on every single CPV code (almost 9500 codes), countries, document types (contract notices, contract awards or e.g. periodic information notices). Searches using terms or keywords in title and text in any of the 24 official languages of the EU can be done for which we use truncation or adjacency of keywords, bolean operators (OR, AND or NOT) and wildcards and all special characters. These tendernotices are then collected and delivered to you early morning by email. Do you want a free evaluation of our Ted Alert Service for 1 month? 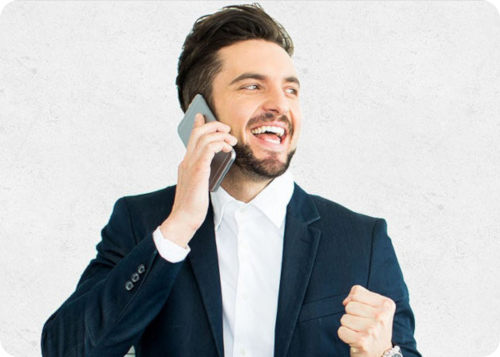 Sign up for a free trial based upon a qualified profile. While you receive your tenders, we will refine the results. Nutzen Sie bereits alle Möglichkeiten, Ihren Absatz durch nationale und internationale Ausschreibungen zu steigern? Der Service von INFOBROKER Jena hilft Ihnen dabei. pharmaceutical products, cosmetics and beauty products and fashion accessories. want your own advertorial for public or private tenders ? Need support and consultancy for submitting bids in one of the 27 EU countries? Select the country or partner of your interest. Tenders International Consulting ger dig alla typer av konsultativt stöd i anbudsarbetet. DANORUM focusses on Danish tenders, and offers several consulting services, including tender training and bid management. Interested in becoming a partner for offering consultancy on submitting bids in your country ? 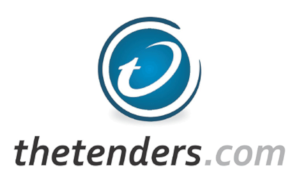 TheTenders.com, an innovative and dynamic company, with an online platform for business in India and around the world could for first hand information on all tendering opportunities. Your advertorial here? Contact us for more information.